Fanatic Radio is joined by New York Times reporter Melissa Hoppert for our weekly conversation as she breaks down the Kentucky Derby live from Churchill Downs, what it takes to choose the right horse and will this be the year for the Triple Crown. We also talk NBA Playoffs and the Donald Sterling case, specifically who could own the Los Angeles Clippers, with former American U basketball player Troy Brewer. Also the recent Title IX sexual harassment case in the NCAA. This Saturday will be the 140th edition of the "Run for the Roses" at Churchill Downs. There is a reason why they call it "The Most Exciting Two Minutes in Sports" and we will see in Louisville this Saturday for sure. The first leg of the Triple Crown is at stake and who will prevail? Here are my predictions for the 2014 Kentucky Derby. 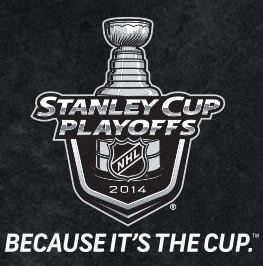 The 2014 Stanley Cup Playoffs continue tonight as the second round commence. Four teams remains in each conference and they have their dreams of Lord Stanley's Cup intact. Who will win their respective series and advance to the Conference Finals? Here are my predictions. The 2014 Stanley Cup Playoffs rolls on to the second round after an exciting opening round. They kick off this Thursday evening and will again be featured on the networks of the NBC Sports Group. Continue reading for the television schedule as well as announcers for the second round of the Stanley Cup Playoffs. 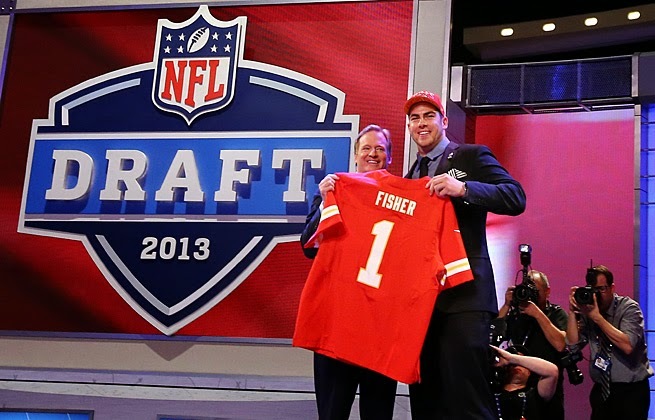 We are a week from the start of the 2014 NFL Draft so how about instead of looking ahead, let's look back at how teams did in the draft a year ago. These are my grades for the 2013 NFL Draft, a year later. 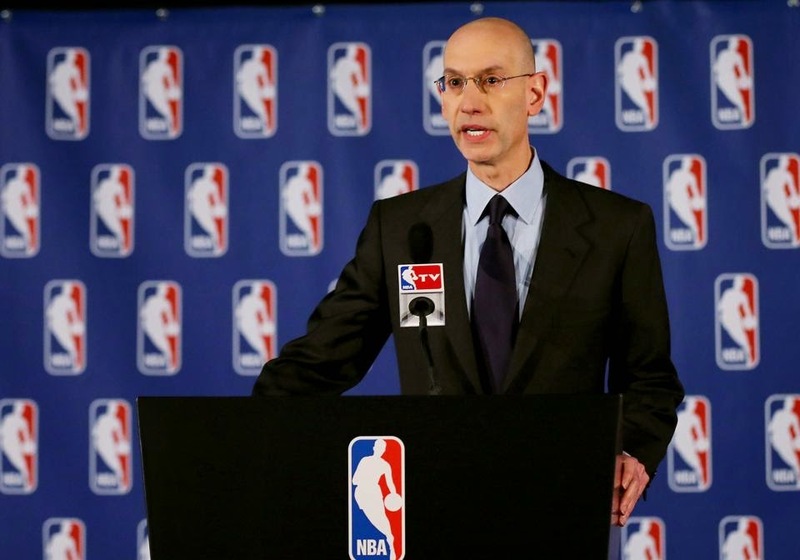 Today was the first major test of NBA commissioner Adam Silver since he replaced David Stern back in February and in my opinion, he passed with flying colors. The topic at hand was the league's punishment of Los Angeles Clippers owner Donald Sterling in the wake of racist comments of his made public over the weekend. Silver announced in New York in the wake of confirming that the voice on the tapes was indeed Sterling's the league has banned Sterling for life, fined him $2.5 million and Silver will urge the Board of Governors to act to force the sale of the team. 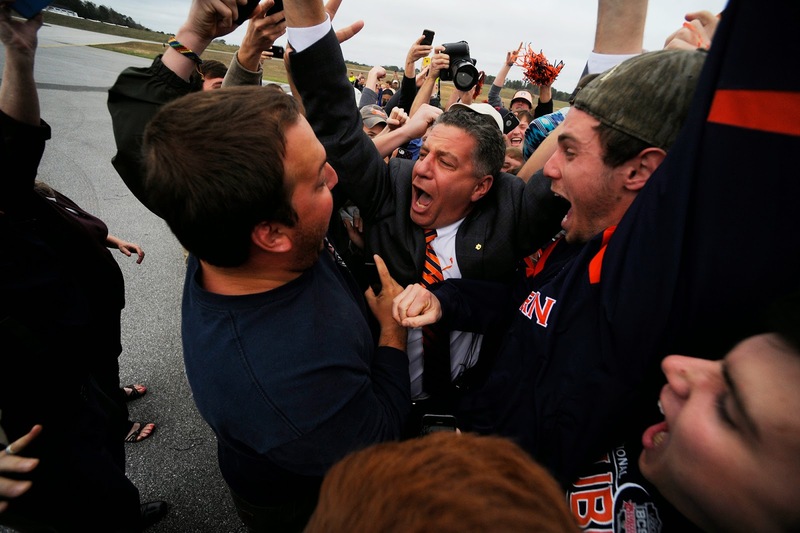 Who doesn't love the ol' college coaching carousel? Well it was cranking this offseason once again with a number of programs making changes and some big names were on the move as well, including the jovial man pictured above. So who made the grade and who missed the mark? Here are my grades for the college basketball coaching changes for 2014. 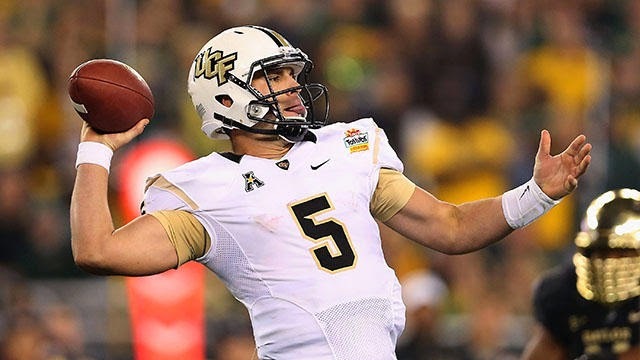 This week, we are only one week from the 2014 NFL Draft and the situation of how the top picks will shape out continues to be fluid. Keeping that in my as the days count down to next Thursday at Radio City, here is my latest NFL mock draft.